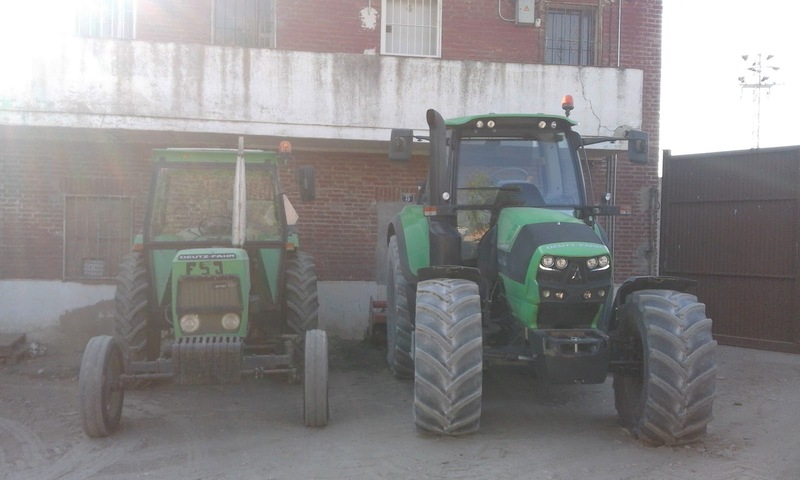 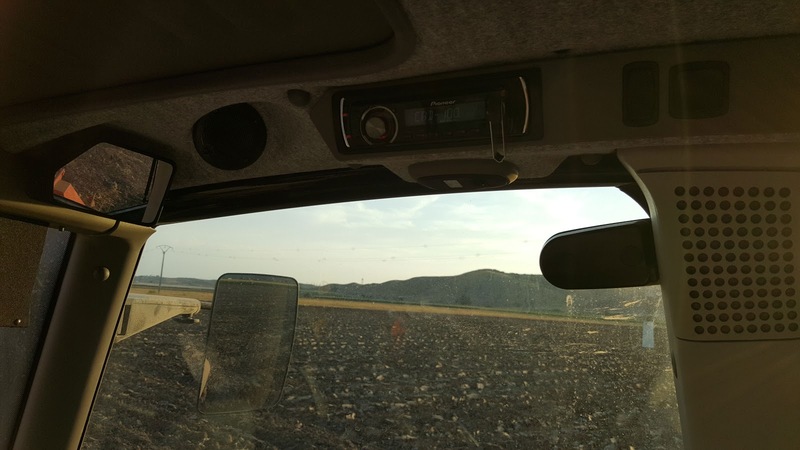 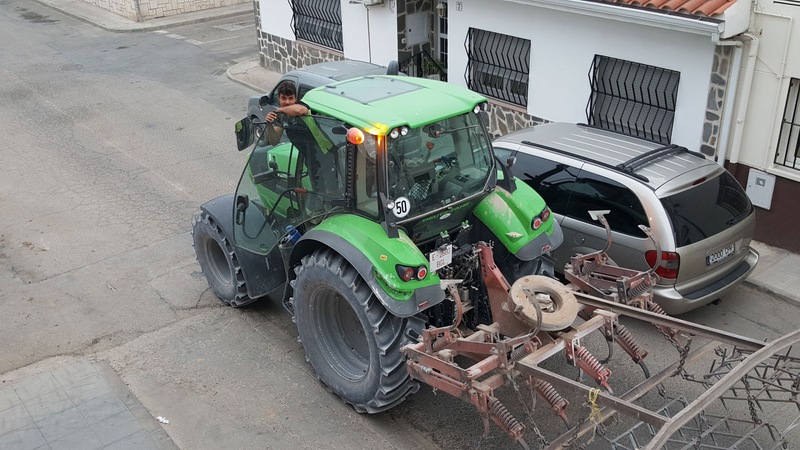 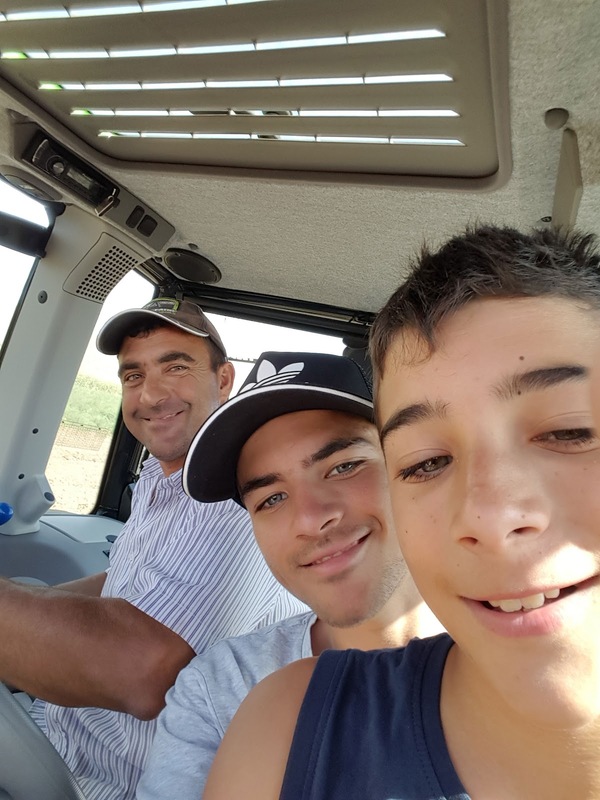 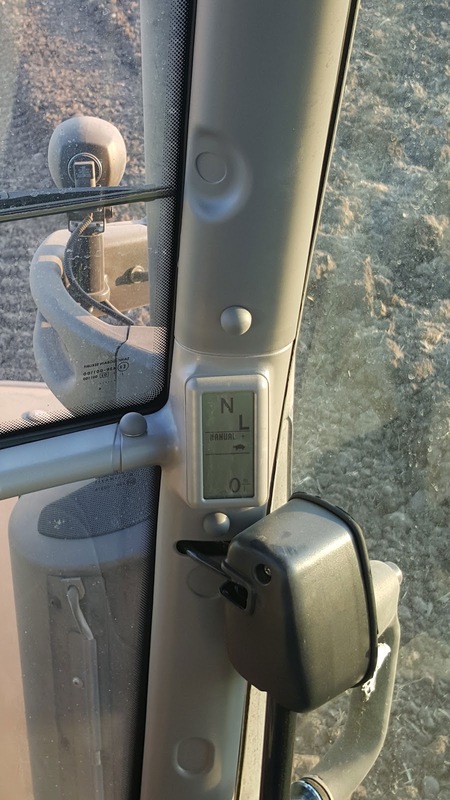 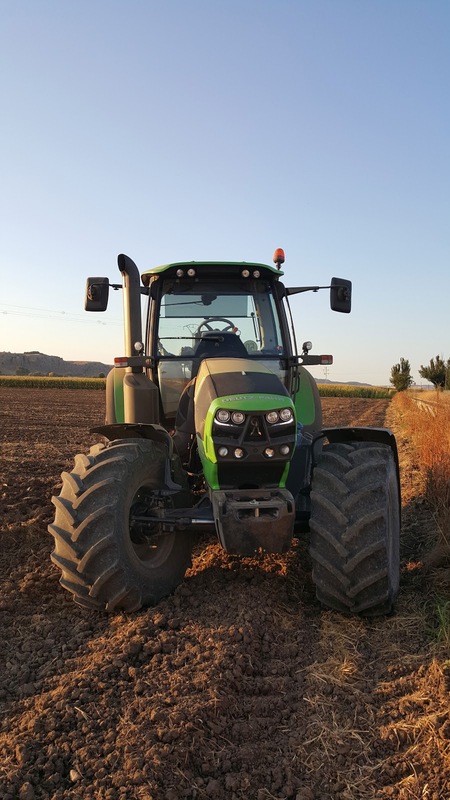 Our friend Felipe Sevilla (from San Martín de la Vega - Madrid) sent us a few pictures of his new tractor. 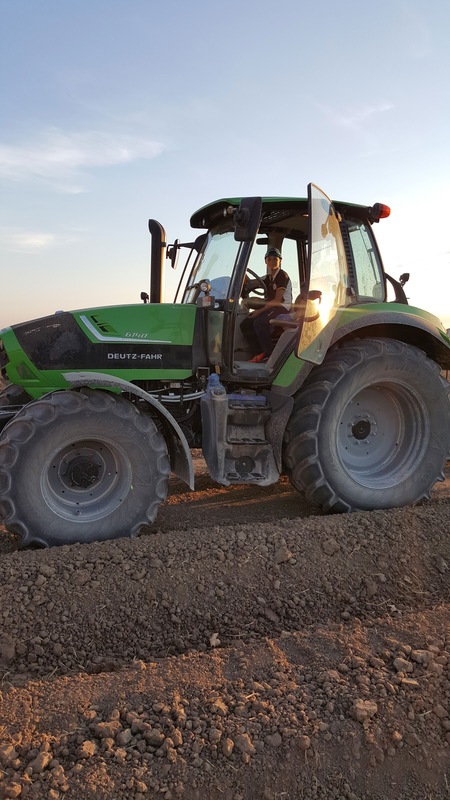 He is a fan of Deutz-Fahr so he chose the new Agrotron 6140... Definitely, it is a good option. 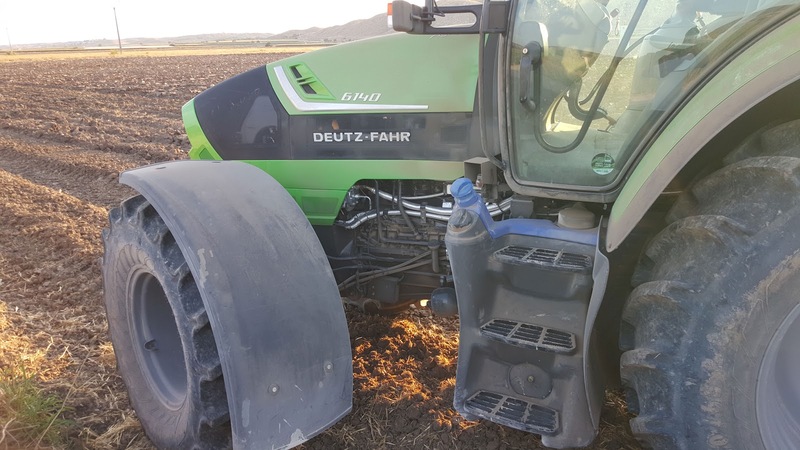 We met him in Demoagro 2013 Farm Fair while he was working in Deutz-Fahr fields when he showed us the new DF 7250 TTV Agrotron. 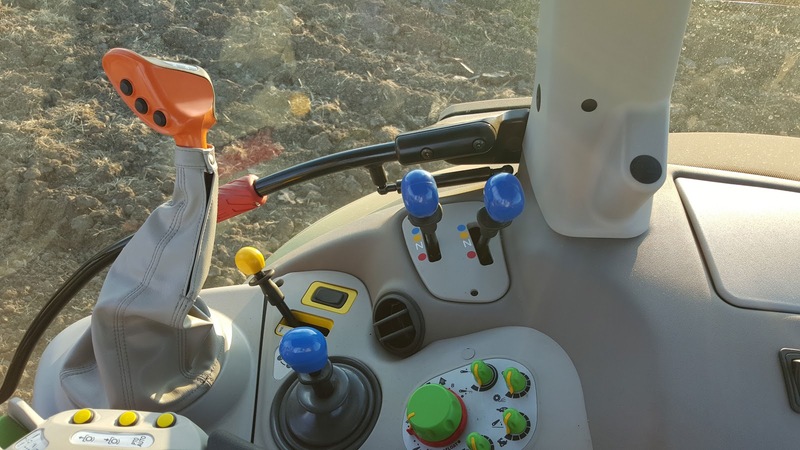 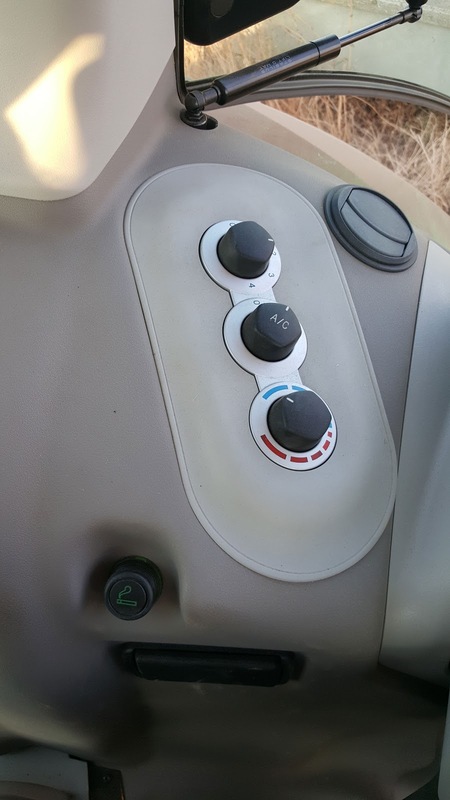 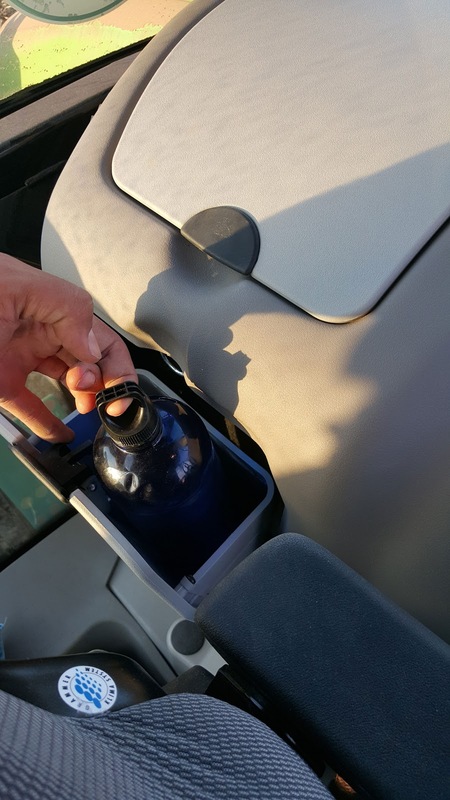 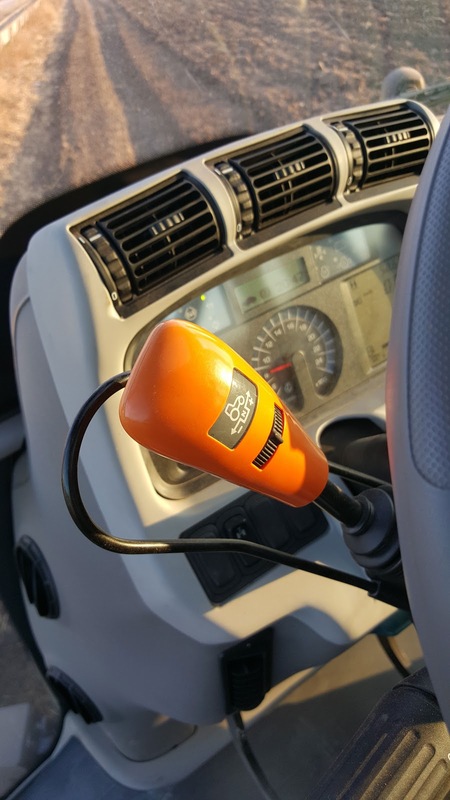 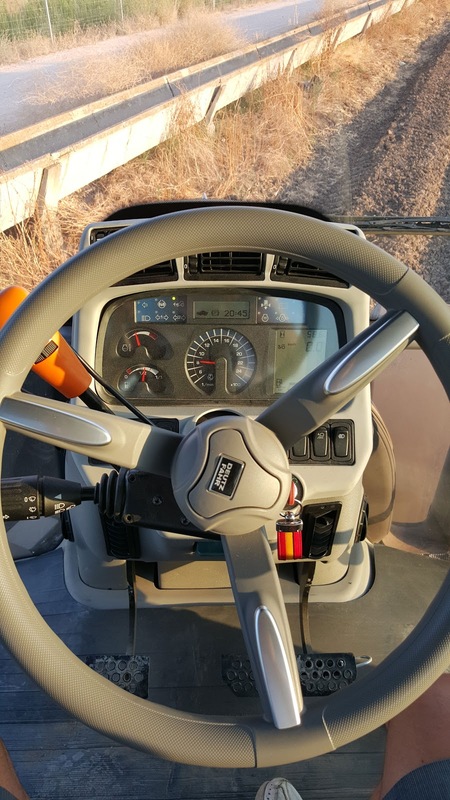 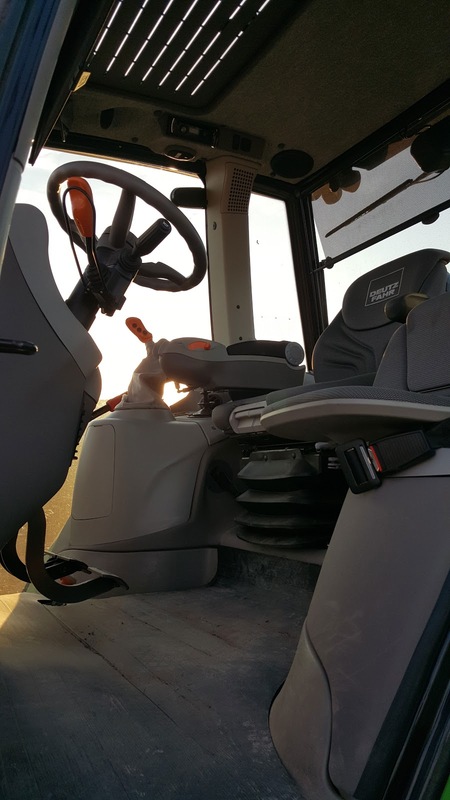 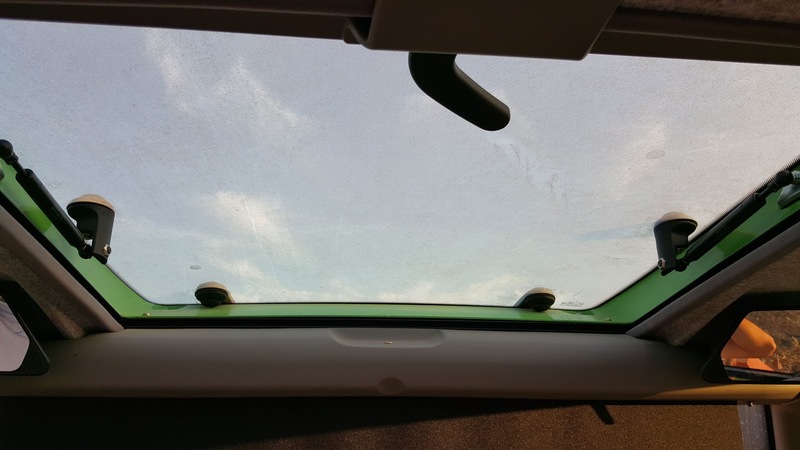 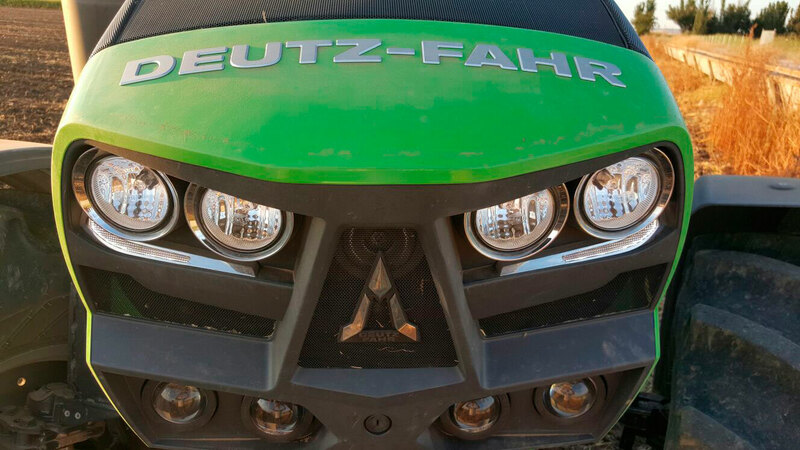 Also, we met him in Demoagro 2015 Farm Fair, where we could test the new Agrotron Cshift. 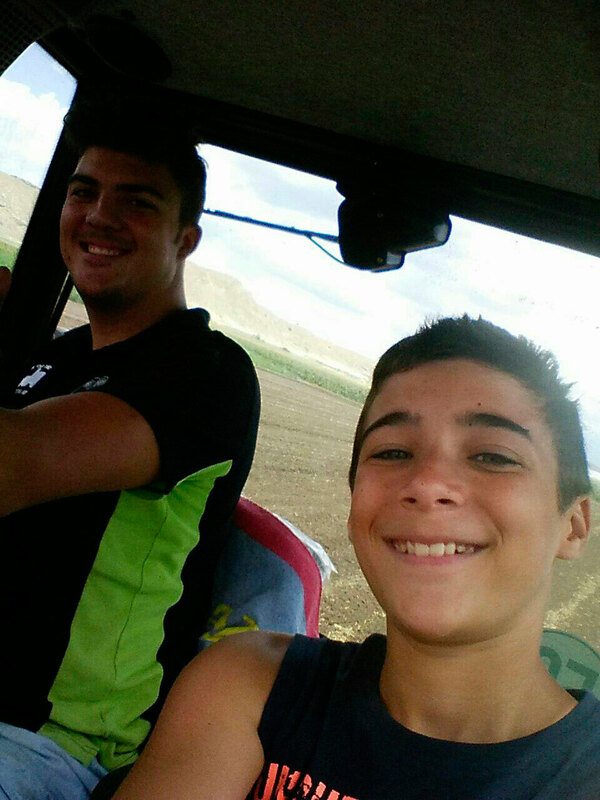 Since then, we have established a good friendship because agriculture and music join us. 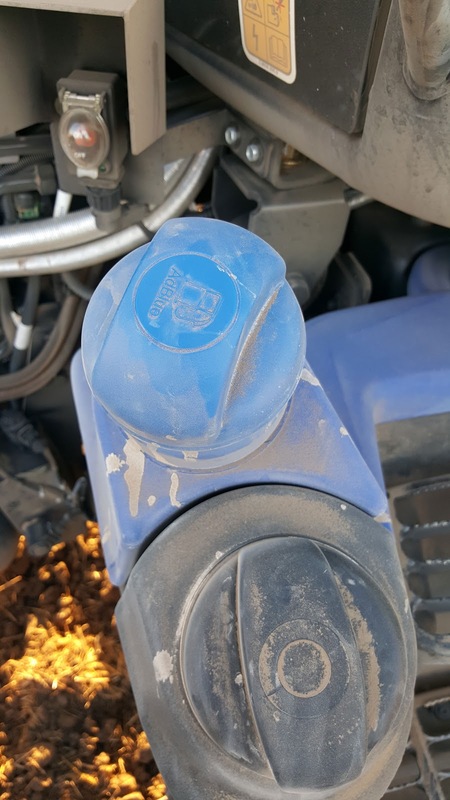 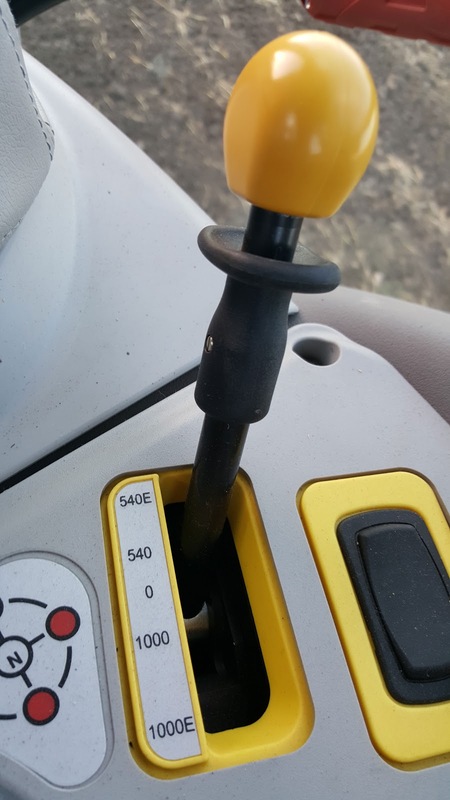 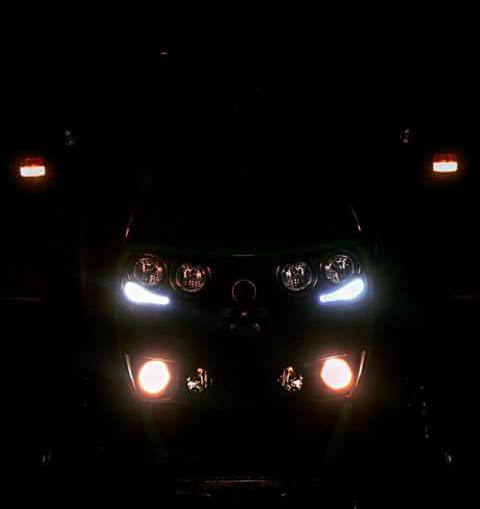 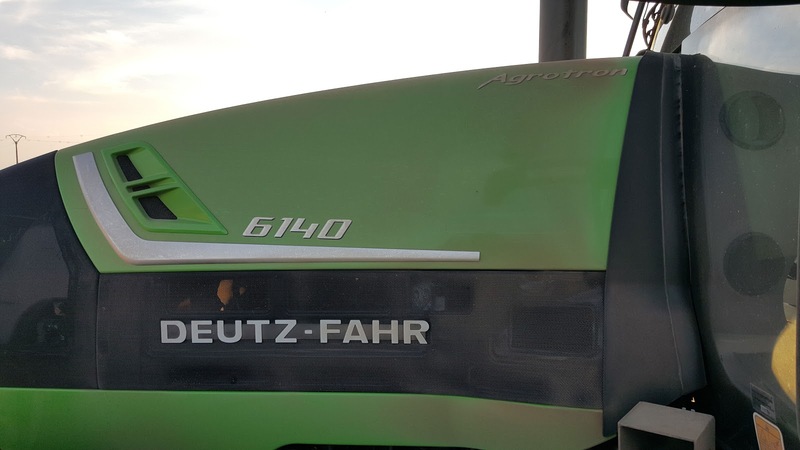 The DF 6140 Agrotron wasn't launched at the beginning of Deutz-Fahr 6-Series (it was DF 6140.4 Agrotron using 4-cylinder engine)... a few years later, this edition was launched. 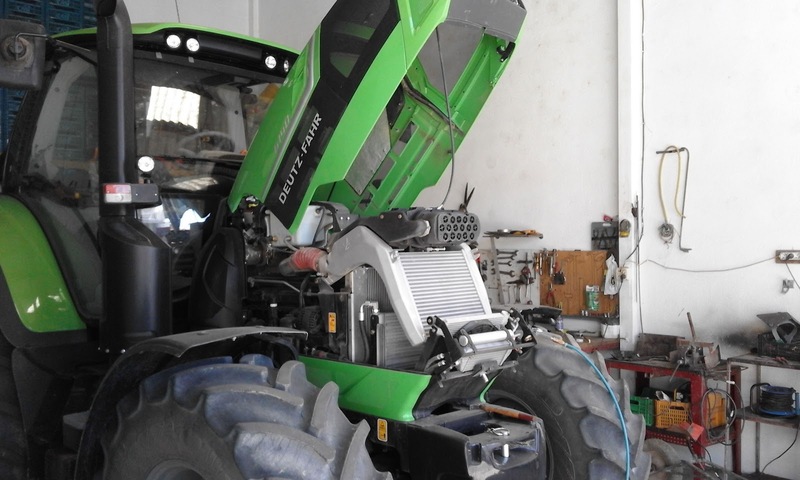 Nowadays 4-cylinder engine are really common for this power (even for higher power), but we like more the Felipe option: 140 HP using 6-cylinder engine. 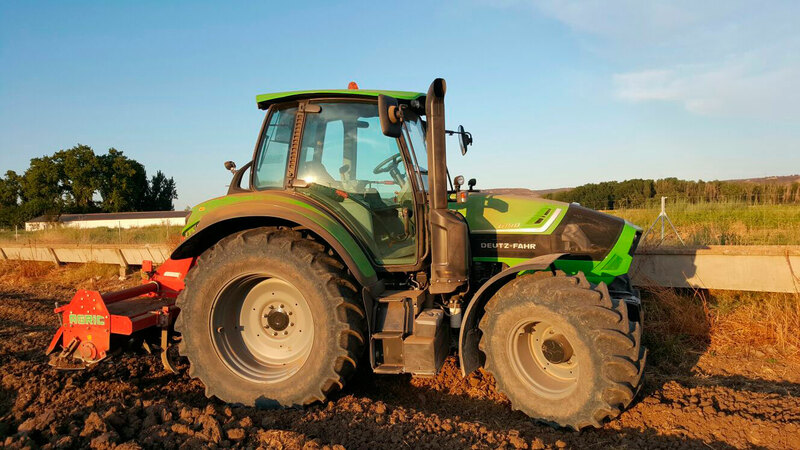 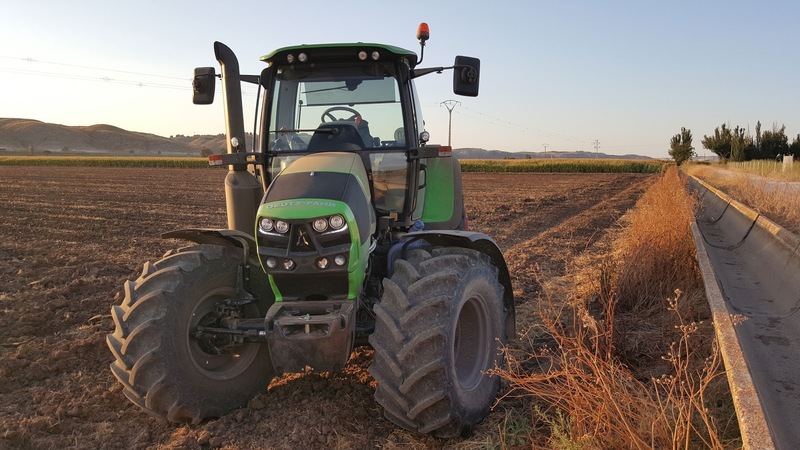 This tractor clearly offers an important versatility thanks to: its wheelbase of 2,647mm, its Deutz TCD 6.1 L6 engine of 6,057cm3 4V Tier 4i and 6 cylinders (maximum torque of 628 at 1,400 r.p.m. 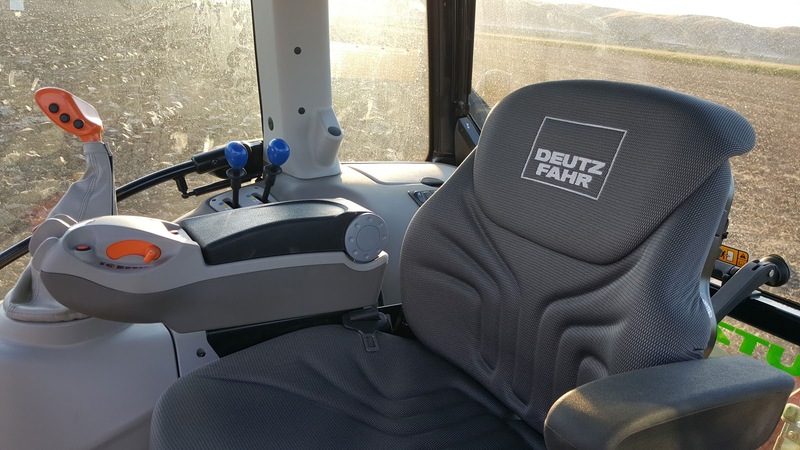 ), its ZF T7140 gearbox of 48x48 (with creeper gear) and its Bosch hydraulic pump of 90 liters/minute (fixed displacement pump). 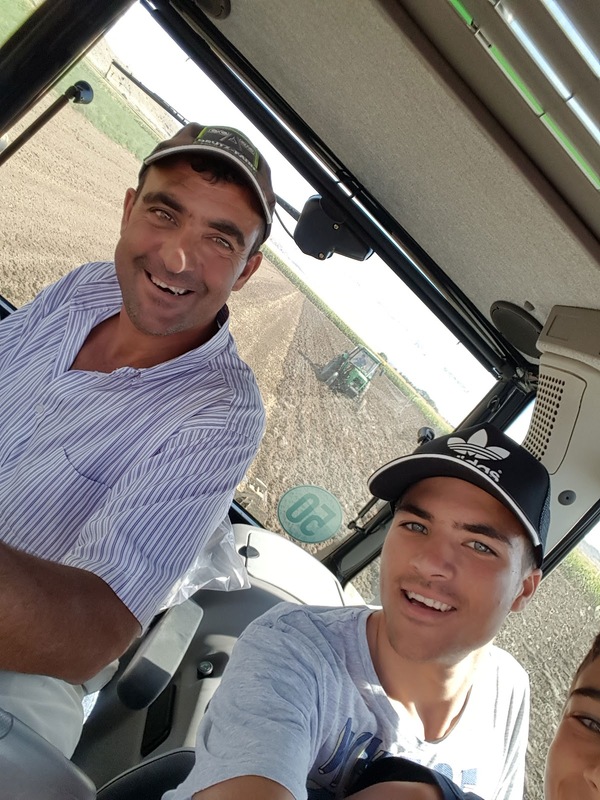 His farm is located next to the riverside of Jarama river and they have a canals water system. 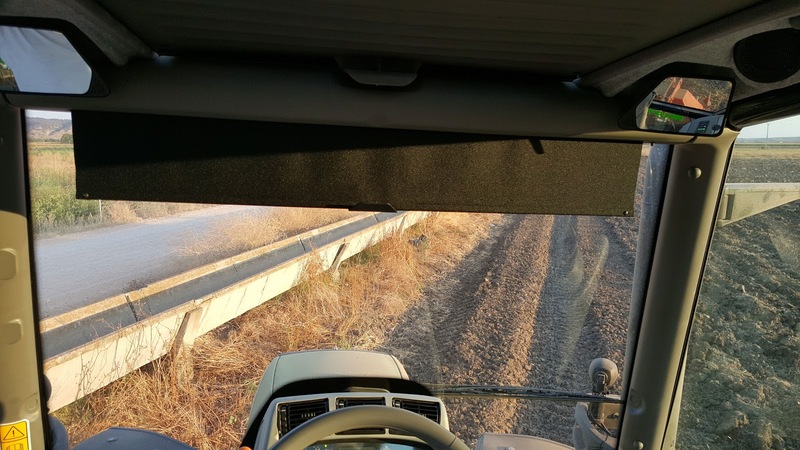 These canals range from Jarama River dam (Presa del Rey), where Jarama and Manzanares rivers meet, towards Aranjuez. 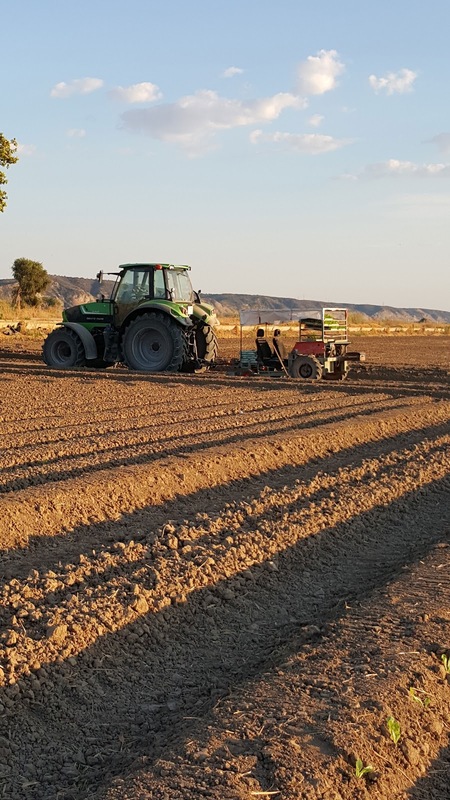 This water system allows them to sow a lot of special crops like corn, garlic, asparagus and finally lettuce in summer. 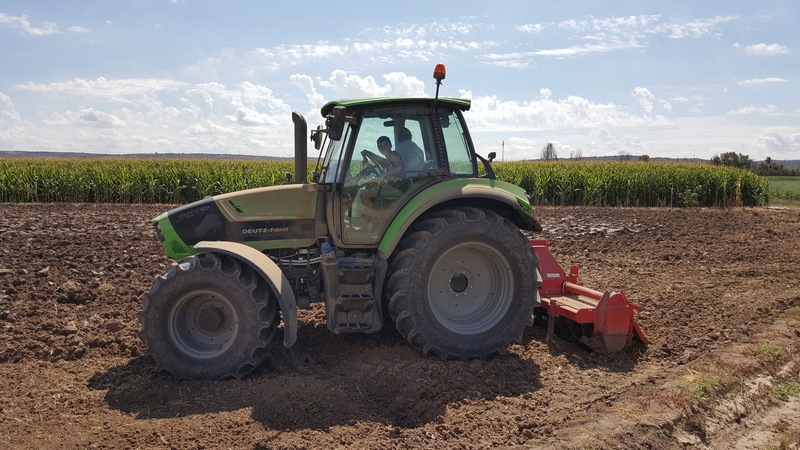 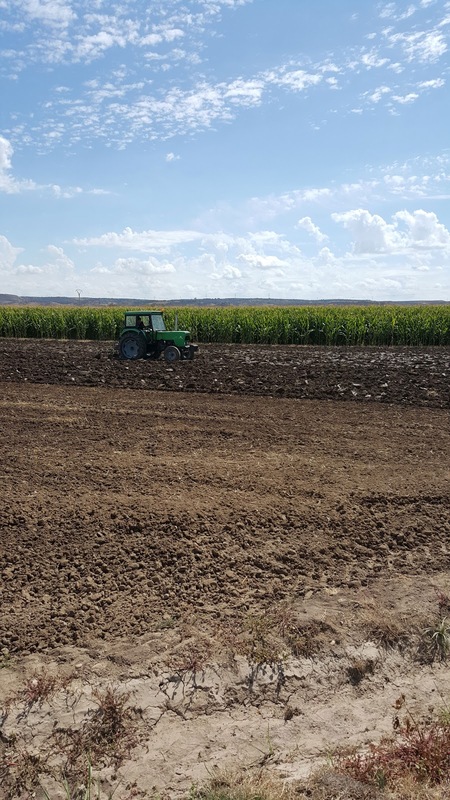 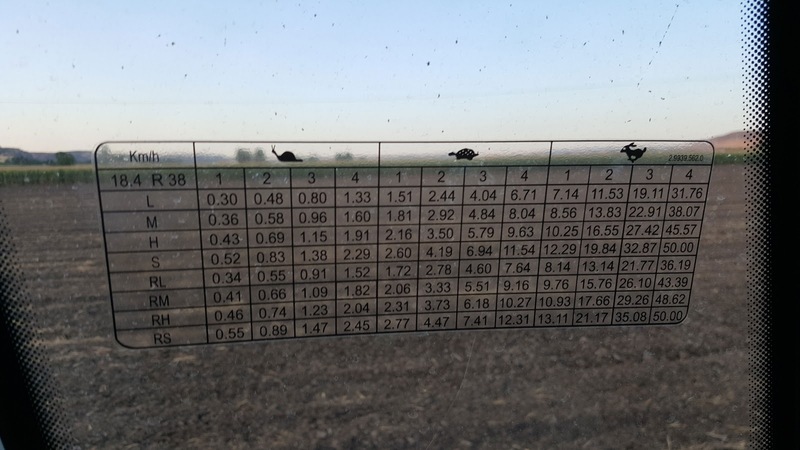 So the tractor is going to work in several crops using plogh, chissel, disc harrow, rotary tiller,... in tillage tasks mainly.